‘Critically acclaimed’ and ‘wowed at Sundance’ are phrases that tend to put me on edge when going into films these days. Despite being a critic myself, I often find that films lauded for their critical success tend to either be on the extraordinarily dull side or just happen to have a plot we’ve not seen a thousand times already (whether or not it is a good plot doesn’t seem to come into it). Thankfully, I Don’t Feel at Home in this World Anymore falls into the latter category. But in which category does the plot fall? The film opens with Ruth (Lynksey), a typical lower-middle class American, going about her daily life. And it’s dull. And unfulfilling. When she gets home, she finds that her house has been burgled. Not much has been taken (her laptop, her medication, her grandmother’s silver), but she is shaken by the invasion of privacy. When the police seem apathetic, Ruth takes matters into her own hands with the help of her odd neighbour Tony (Wood). But trying to deal with criminals when you’re inexperienced and just a tad naïve is not something that is going to go smoothly. The situation soon gets well and truly out of hand, to both hilarious and traumatizing ends. Ruth’s frustration is entirely believable, as is the apathy from the police – having been burgled myself, I know there is very little they can do (after all, most thieves know not to leave prints or any incriminating DNA, so what do the cops have to go on?). Even the absurdity of the film’s series of ever-escalating events feel well within the realms of the possible. I mean, why not? Why wouldn’t you end up beating up an old man or being kidnapped and involved with a robbery at gun point when you start down this path? This element of realism makes the film far more affecting than it might have been, reflecting that frustrated sense of helplessness back on the viewing audience – we are all just as powerless as Ruth. An early element of foreshadowing focuses on Ruth’s stolen medication. The detective on her case brings it up later, as Ruth sets out on her ‘vigilante justice’, asking her whether she’s been able to replace it. I don’t recall the names of the medications and don’t know whether they were anti-psychotics, but it certainly gives that impression. Whereas I felt much of the film was angling for realism, this element plays on the potential that it is all in Ruth’s head, jarring with the rest of the film. She begins to ‘see’ her grandmother on occasion, playing her up as an unreliable narrator. Of course, by the end, we are left wondering if any of it was real, and if it was, how much? But I felt this detracted from the overall film. 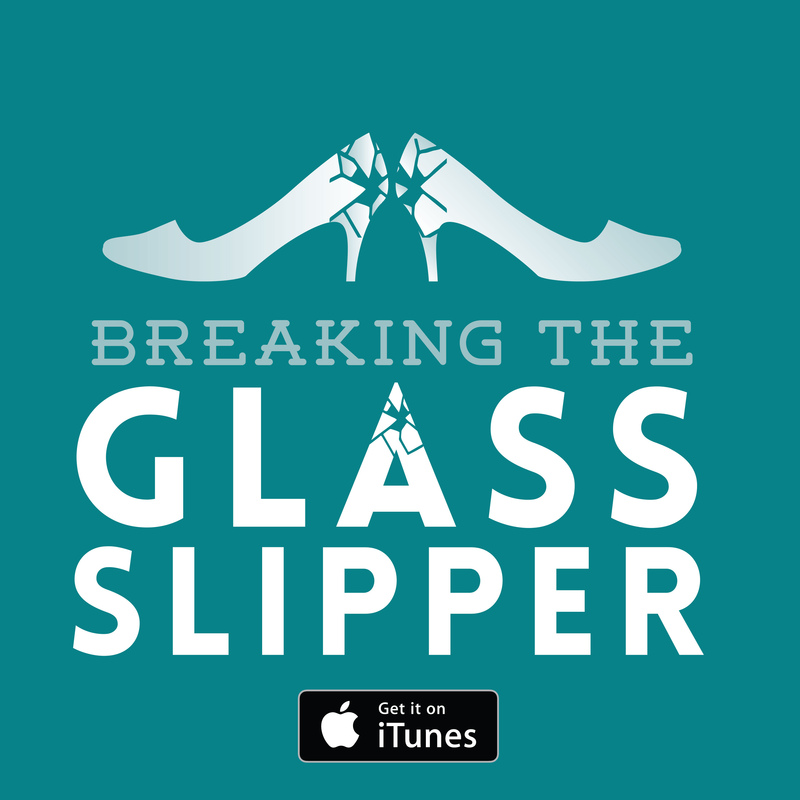 What was a story about an average woman attempting to get justice gets muddied by the end. It just didn’t work. Verdict: A very average indie film, attempting to play on the quirky angle, but falling flat. 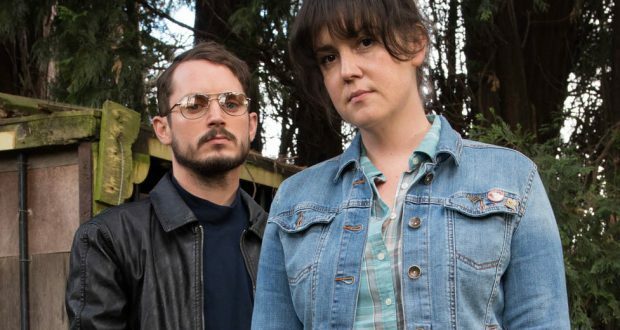 I Don’t Feel at Home in this World Anymore is currently streaming on Netflix. Bright: I think we might be in a prophecy Green Room: It won’t end well Pitch Perfect 2: Girls run the world Jurassic World: Your boyfriend’s a badass!